Here at The Behavior Exchange, our highly trained behavior therapists only use clinically proven techniques to help children with autism learn important skills. 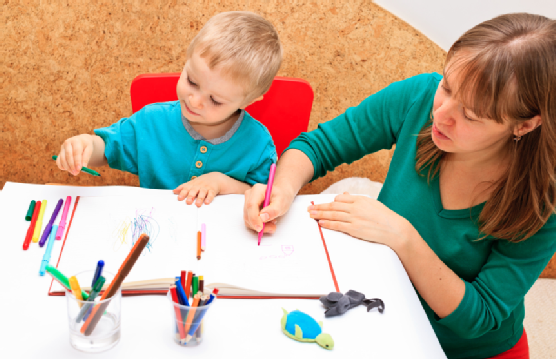 Applied Behavior Analysis (ABA) has long been considered the gold standard for autism therapy . 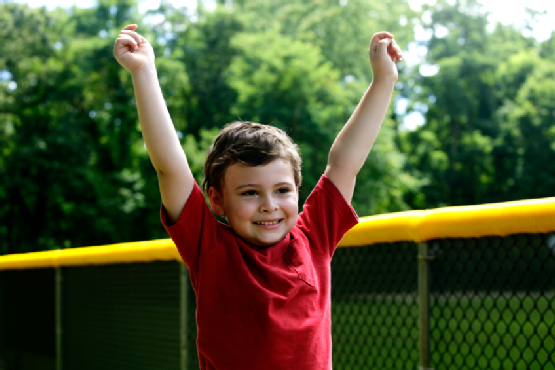 With years of studies substantiating its effectiveness, ABA is appropriate for many children. Non-compliance is a significant problem for many families of children with autism. Children with autism who have poor instruction following skills may repeatedly ignore directions or refuse to follow them. This can create friction for the whole family. When you enroll your child in ABA therapy at The Behavior Exchange, we focus on compliance from the beginning to reduce frustration and improve family relationships. Through positive reinforcement, your child can learn that following directions is beneficial for him or her. Children with autism often have difficulty interacting with their peers . They may have trouble making friends and initiating conversations, for example. With our intensive one-on-one therapy program based on ABA, your child can learn how to enjoy positive, appropriate social interactions. If your child’s challenging behavior makes it difficult to bring him or her to gatherings and events, it’s time to schedule an assessment at The Behavior Exchange. Our behavior classes can help your child curb inappropriate behaviors. Our therapists will also work with you to help you learn intervention techniques. Speech and language difficulties are another area in which many children with autism struggle. A child with autism who has difficulty communicating may be unable to tell you when he or she feels sick, hungry, or tired. The ABA therapy sessions at The Behavior Exchange include intensive language training. When your child is able to communicate his or her needs and wants, the result is a much happier child and a less frustrated family. Improved communication also lends itself to enhanced social interactions. The Behavior Exchange provides Applied Behavior Analysis (ABA) therapy in a soothing, child-friendly setting near Dallas. If you would like to schedule a comprehensive assessment for your child, please call (972) 312-8733. We also encourage families to learn more about autism therapy by exploring our blog . Child development experts tend to agree that the sooner a child receives intervention for academic, social, or behavioral issues, the better the outcome is likely to be. Plus, by starting a therapy program early, a child is less likely to fall behind socially and academically. That’s why we are pleased to offer The Behavior Exchange Early Start Program (B.E.E.S. ), a school readiness and early childhood enrichment program. In this program, your child will learn how to interact appropriately with peers. In addition to social skills, our behavior therapists help children work on their communication abilities and language development. They learn key academic skills while working to improve their behavioral challenges. Other important B.E.E.S. skills include motor skills and behavioral improvements. The Behavior Exchange offers a dynamic, enriching environment for children with autism, behavioral disorders , developmental delays, and similar challenges. Parents can learn more about our autism therapy programs by calling our location near Dallas at (972) 312-8733.